Comes in 3 gorgeous shades to suit your respective skin tone. Explore the entire range of Highlighters available on Nykaa. Shop more L.A. Girl products here.You can browse through the complete world of L.A. Girl Highlighters .Alternatively, you can also find many more products from the L.A. 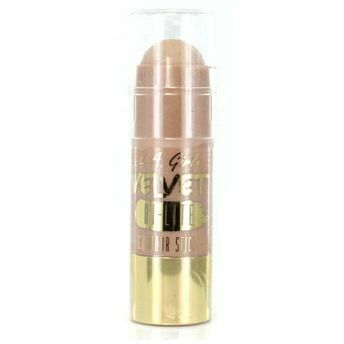 Girl Velvet Contour Highlighter Stick range.